1) Eye contact is good. Stalker stare is not. 2) Try to minimize distractions. 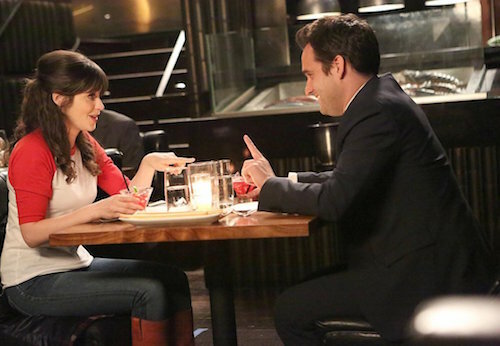 3) To figure out if the other person is interested, observe their own body language. Are they seated towards you or away from you? Are their hands folded or closed. “If you start to recognize that they’re more open, these are the times that you want to lean in a little bit and potentially touch the person and doing that will automatically make that person feel that connection towards you.” Touch, she says, equal power and confidence. 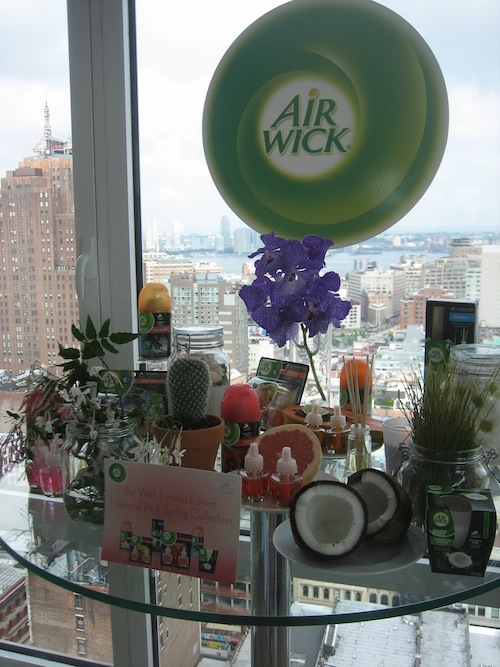 4) Touch + scent = unforgettable. Touch is a powerful message but scent makes you unforgettable, Reiman says. Scents like musk, vanilla, amber go right to a man’s brain and turns them on, she says (all notes in Caress Forever body wash collection, which Reiman is a spokesperson for). “The real cool thing about the body wash is when you stroke certain areas, it releases the fragrance.” That little indent in your neck she points out is a very vulnerable and sensual area. 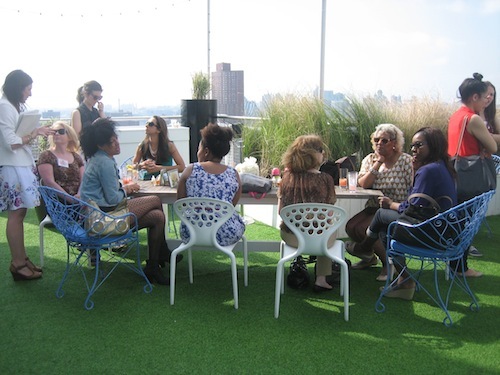 “I’m always telling women when you’re going on a date wear a little necklace with a small charm (that’s not a heart) an occasionally stroke that because that lets the scent out but also draws attention to your neck.” If you already wear a perfume, you can stack that over the scent of the body wash .
Want more body language tips from Tonya? Visit houseofcaress.com. I feel like basketball legend Michael Jordan has been in the news a lot more recently. He had a lavish wedding, made headlines when he said he could beat MVP LeBron James 1-on-1 AND also admitted that he didn’t have a clue to what twerking could mean in the same interview. Now, he’s come out with his very first perfume for women, and it’s aptly called Lady Flight. The white and baby pink bottle with removeable rubber borders (an ode to his sneaks) is decidedly not the most grown-up of designs, but the pink actually alludes to a greater cause: For every bottle of fragrance purchased, $1 will be donated to The Breast Cancer Research Foundation. Although it’s easy to miss, I think my favorite part is the subtle white-on-white engraving of MJ’s signature on the bottle cap. 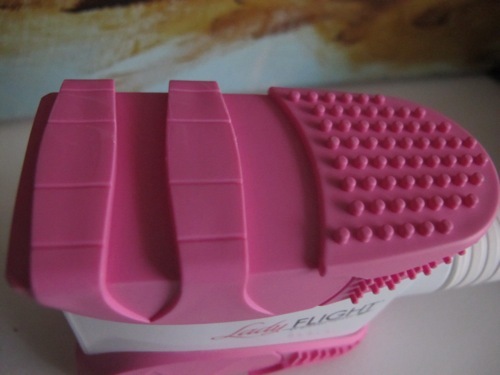 As for the scent, it’s a mix of black currant, glacier lily, sandalwood, vanilla and white amber. It almost smells a tad coconut-ey to me (not one of its listed scents), and is on the lighter side as far as strength which I think probably makes it more appropriate for casual occasions. Get it for all the young Bulls fans in the making :). The limited-edition perfume retails for $50, but it’s currently prices at $39.99 at Perfumania.com. 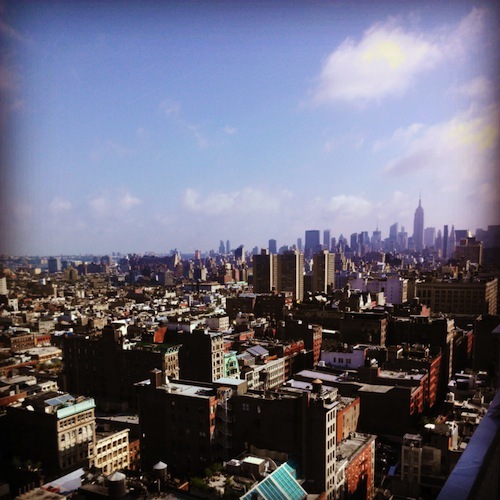 I’ve been kindly requested to sprinkle in more content for guys, and so…I’ve come up with a new column: Monday Men-Days (HOW clever am I?!). 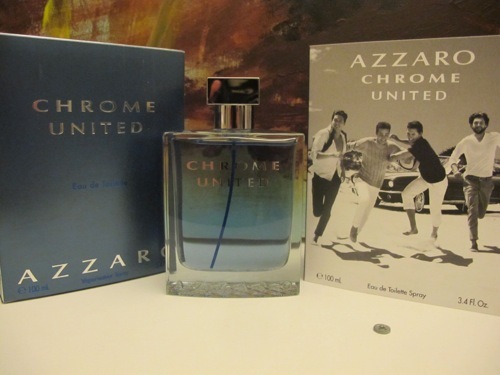 And we shall kick it off with a new cologne, Chrome United by Azzaro which was formulated to celebrate (what else? ): Bromance. At least that’s what the makers had in mind. 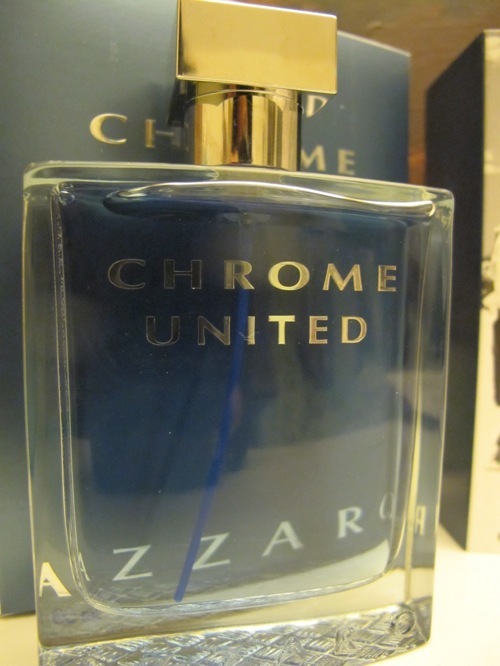 The original Chrome cologne, which debuted in 1996 and now has a cult following, was formulated to celebrate the father/son bond, but this new one (if ya can’t tell by the packaging) is meant to celebrate the bond between male friends. Interesting take, I guess, but let me tell you from a female perspective — this stuff smells amazing. It has a fresh, sweet scent and some of the same woody notes from its predecessor, including bergamot, coriander, ceylon black tea, and cedar wood. In my opinion, I prefer this one even more than the original. 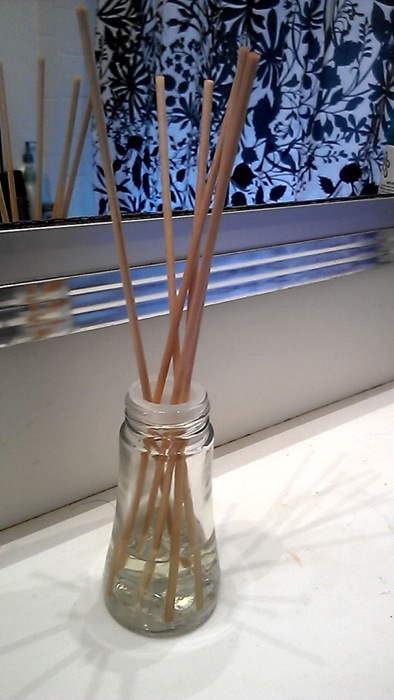 The best thing about it besides its captivating smell is that it’s light but also long-lasting. It’s formulated with a linear composition, which means it will smell the same from the first spritz to how it will smell all day long (you can thank the genius perfumer who is Richard Ibanez of Robertet for that). Great for summer days at the beach or as we’re transitioning into Fall. 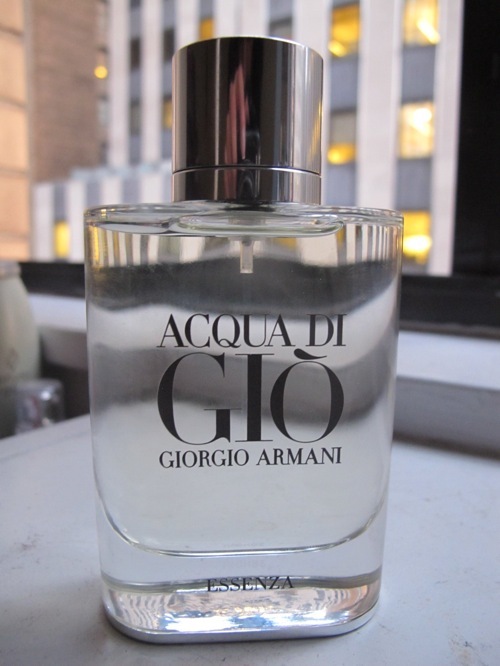 The price ranges from $56 (1.7 oz) to $76 (3.4 fl oz) and available at Macy’s or other fine department stores. What cologne do you use? Or which ones do you buy for a guy? Also, let me know what other content you’d want to see in the new Men Days column :). Vince Camuto has been perpetually impressing me. From their first perfume, to their chic clothing line, and now their newest cologne: Vince Camuto for Men. All pretty remarkable from a company known best for first making their mark on footwear. In now what I expect from the brand, every part of this cologne was well-thought out. From the packaging’s royal blue interior, to the bottle encased in classy black leather, to of course, the Camuto family crest in gunmetal, it’s something I’d expect to see on a dresser belonging to, say, James Bond. The cologne has notes of black pepper, nutmeg, musk, and yes, leather. Mix in vetiver and patchouli, the woody scents dominate. It’s a very refined, grown-up scent…much less for when he’s wearing his jerseys and drooping jeans and more for the ones in suits and cufflinks. 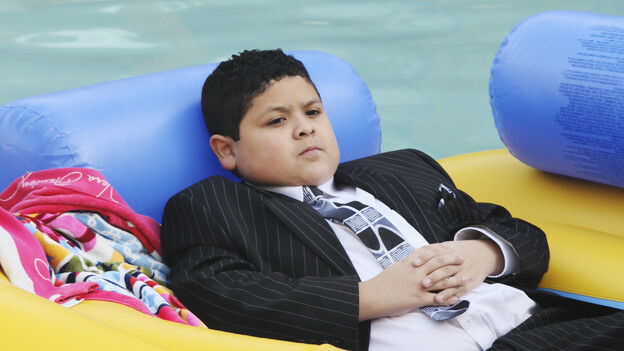 I probably wouldn’t get it for your pre-teen bro (unless he’s basically Manny from Modern Family), and save it for one who means business because this one leaves an impression. 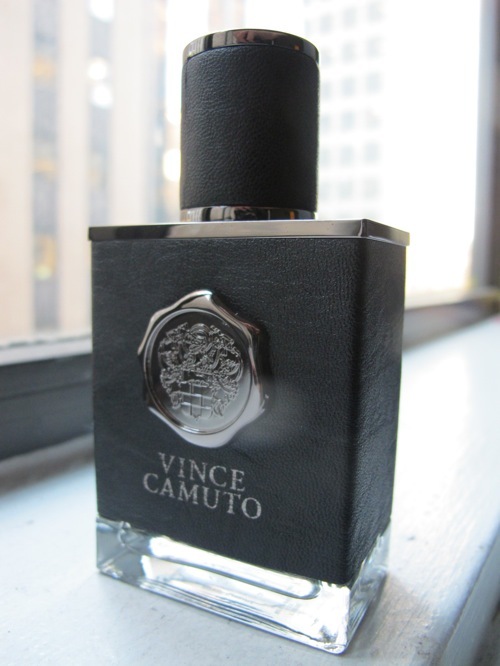 Vince Camuto for Men eau de toilette sells for $57 for the 1.7 fl oz, and $70 for the 3.4 oz on their website vincecamuto.com and major department stores.